<Are You Game for Hairdressing Recruitment Jobs? Hairdressers, barbers, nail technicians, beauty and spa therapists are being urged to get involved and express their views about the industry’s vision for new-look employer-led apprenticeships. 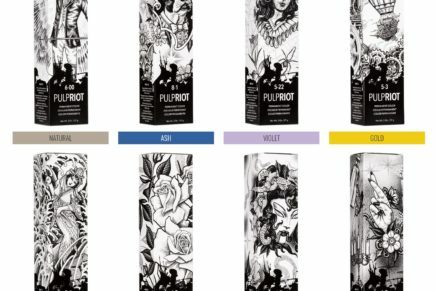 The first draft of new “trailblazer” standards was published on Friday May 16, accompanied by an online survey, running on the Habia and NHF websites, to gain views and feedback from employers across the hair and beauty sector. The standards have been developed by a strategic group of 10 individual trailblazer hair, beauty and barbering salons or salon chains, plus specialist working groups, supported by the industry standards-setting body Habia and the National Hairdressers’ Federation. 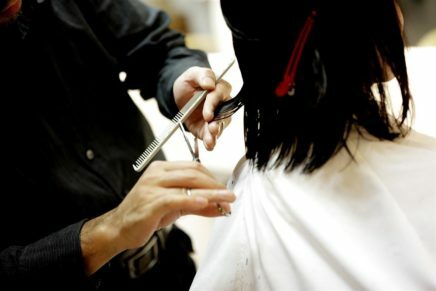 The intention is the new standards will be agreed with the government and “signed off” by June 16, so Hellen Ward, managing director of Richard Ward Hair and Metrospa, who is leading the strategic group on hairdressing, urged employers to read the standards, get involved and make their views known. “This is a once-in-a-generation opportunity to create apprenticeship standards that really work for our industry, so I strongly encourage all employers to take the time to sit down and read through our draft document carefully. It is vital people provide feedback to ensure we get this process right for employers and for all the young people keen to come into our great industry,” she said. The government’s ambition is to develop apprenticeships that can be explained on a single sheet of A4, work for both small and large businesses and which, crucially, will include relevant, practical testing and grading at the end of the training. The industry’s trailblazer group was launched in March, and is one of two waves of trailblazer employers across a variety of sectors working to develop and introduce new standards and structures for apprenticeships during 2015/16 and 2016/17. A link to the online survey can be found below. It will be open until the 28th May. 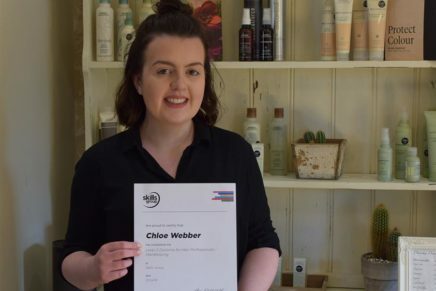 The trailblazer work is supported by a wide range of other industry organisations, including Hairdressing.co.uk, the Fellowship for British Hairdressing, the Hairdressing Council, the British Barbers’ Association and British Association of Beauty Therapy and Cosmetology (BABTAC).